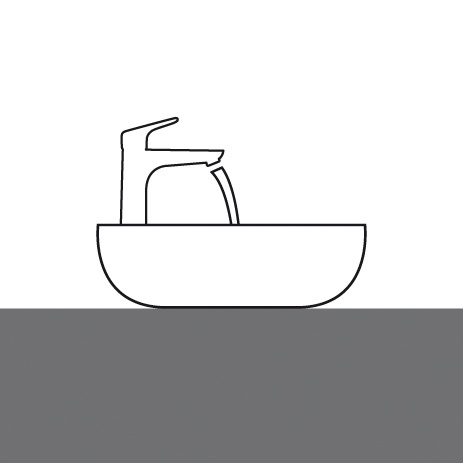 Our ComfortZone test provides you with recommendations that will make hand-washing comfortable and convenient. Once you have made your decision, take your dream combination along to your nearest specialist partner. Only he is able to assess whether it is possible to meet the spatial and technical requirements on-site. 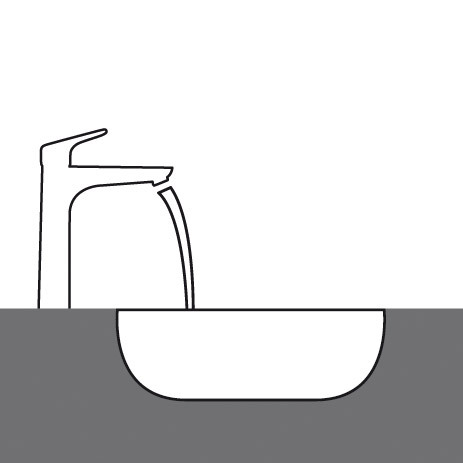 After all, there's no point in having the most beautiful combination if the space restrictions, connections or water pressure are not suitable. 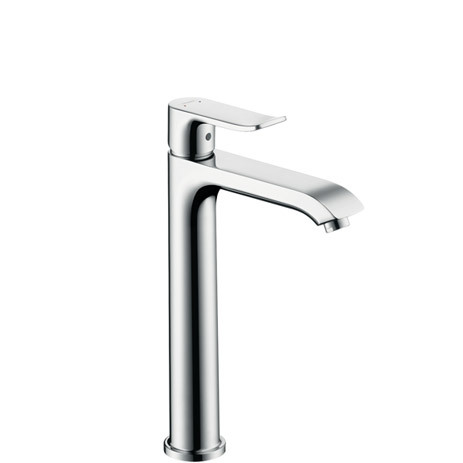 All these aspects have to be just right to ensure that installation goes without a hitch. 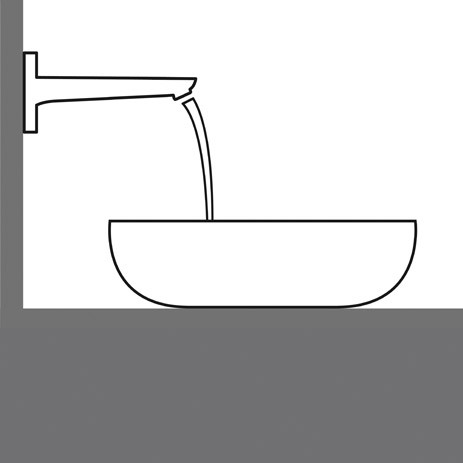 All the technologically tested mixer/wash basin combinations are in the download section below. 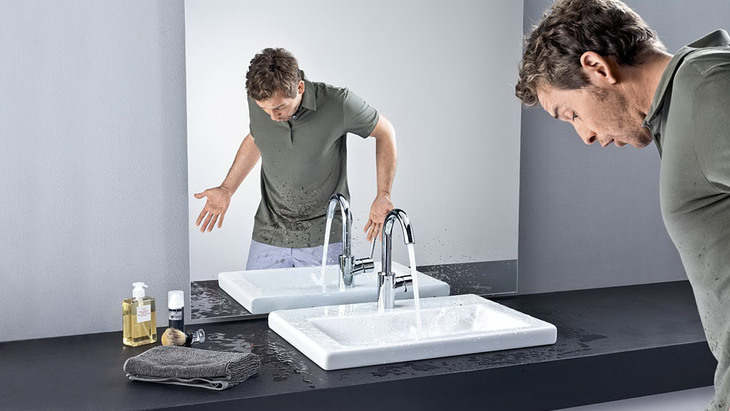 We have defined the following ceramic types for the Hansgrohe ComfortZone test. 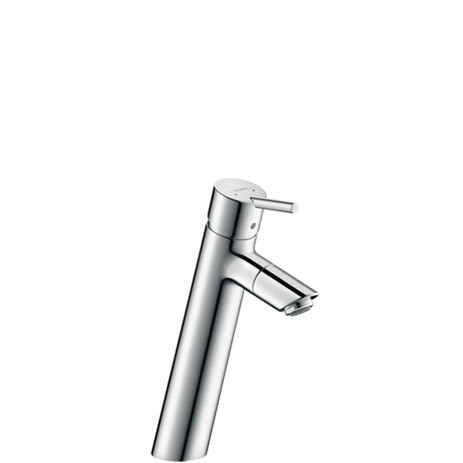 The test results will help you find the right Hansgrohe mixer. 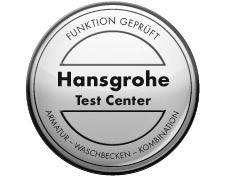 Here you can find the pairs that have been technologically tested in the Hansgrohe Test Centre, and which match with respect to form, and this information can be downloaded free of charge. 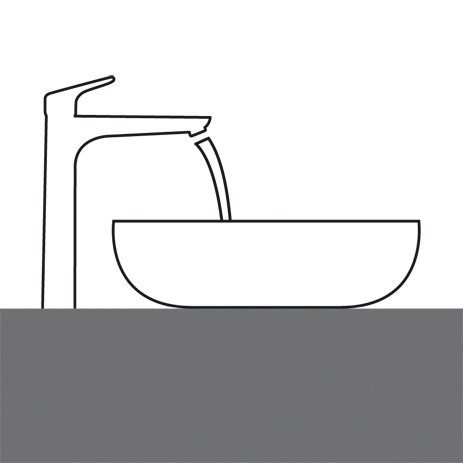 Are you planning a new wash basin? 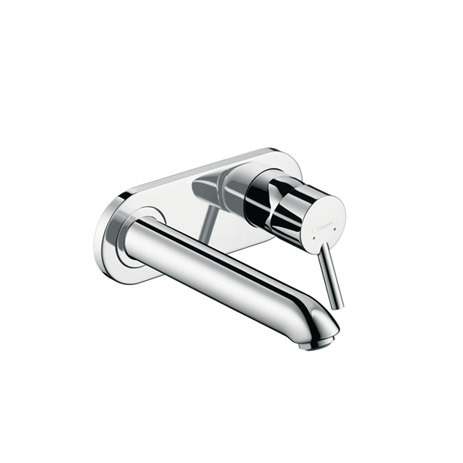 If so, you may have already noticed that: the bathroom design options are extensive, indeed they are so vast as to be off-putting. 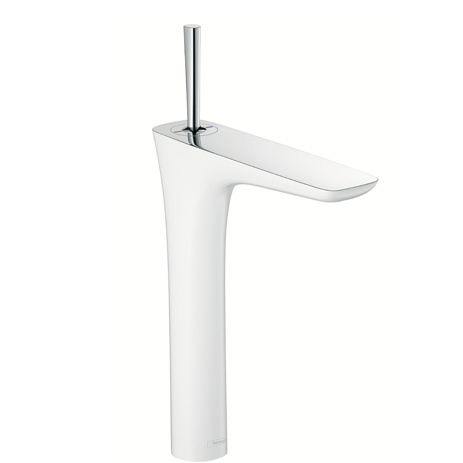 So why not design your wash basin using Hansgrohe's ComfortZone Configurator. 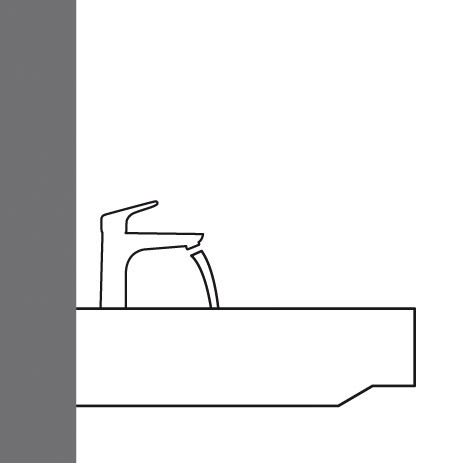 With this practical online tool, you can have fun trying out combinations of mixers and wash basins. 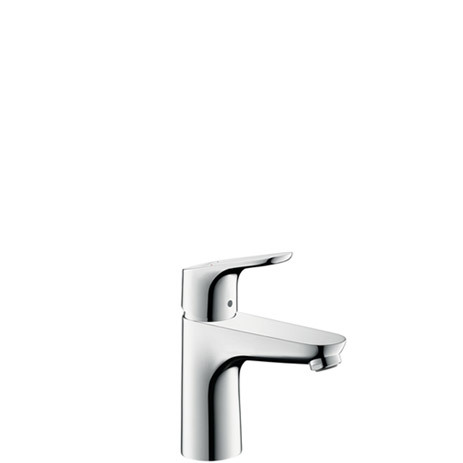 To do this, position the various ranges of Hansgrohe mixers virtually on different types of basin. Discover the ComfortZone Configurator here.